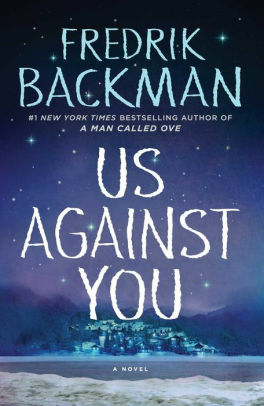 Us Against You by Fredrik Backman is a very highly recommended novel about a town, its citizens, and a game. This is an excellent novel - absolutely outstanding. It will be on my list of top ten novels of the year. 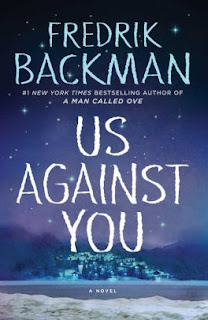 Us Against You is a sequel to Beartown, but it can be appreciated on its own. 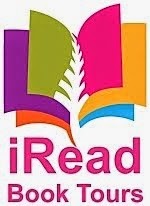 Personally, I would read Beartown first because it is an exceptional novel. "Try to make it sound like it’s just a sports club collapsing, even though sports clubs never really do that. They just cease to exist. It’s the people who collapse." This isn't just a novel about hockey, although the game plays a large role in the narrative. Even if you don't know anything about hockey, keep reading because there are insights into much larger truths. "[P]eople will always choose a simple lie over a complicated truth, because the lie has one unbeatable advantage: the truth always has to stick to what actually happened, whereas the lie just has to be easy to believe... [M]any of our worst deeds are the result of us never wanting to admit that we’re wrong. The greater the mistake and the worse the consequences, the more pride we stand to lose if we back down. So no one does." Beartown is a small down-on-its-luck Swedish town home to hardworking people who are obsessed with hockey and have always taken great pride in their team. Now it looks like their team might be eliminated. It's bad enough that many of their senior players are now play for Hed, their rival. Feelings are still raw across the town after the crisis from last year. A surprising new coach has come to Beartown who plans to build a winning team, and the team is going to be built on the talents of four untested teenagers. A despicable politician is manipulating people behind the scenes. The situation is complicated. All of the people involved are imperfect. "It's just a game, two teams, sticks and pucks. Us against you, doesn't that say it all?" Backman's writing style always makes me think of a fable, a folk story. I've said it before and it still stands. The writing is rich, masterful, and admirable. There are moments of great failure and overwhelming compassion, scenes of desperate cruelty and sly humor, and people with a malicious bent and others with a quiet wisdom. The empathetic narrative explores love, personal sacrifice, and the vital importance of family and friendships. 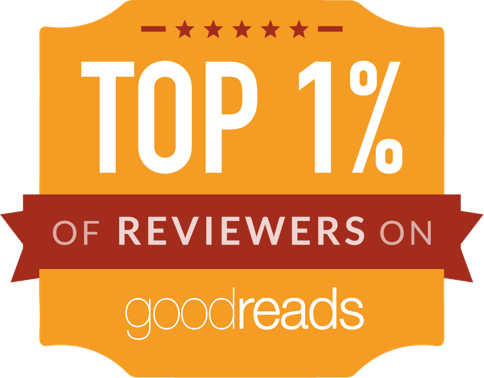 This exceptional novel is part character study, part morality tale, part coming-of-age story, part family drama, part redemptive tale and totally wonderful. All of Backman's novels would be wonderful for book club discussions. "Our spontaneous reactions are rarely our proudest moments. It’s sad that a person’s first thought is the most honest, but that often isn’t true. It’s often just the most stupid. Why else would we have afterthoughts?"